WBEZ’s Podcast Passport Presents Latino USA, in partnership with the National Museum of Mexican Art’s Sor Juana Festival and Vocalo 91.1 FM. Join us for a live performance of LATINO USA with host Maria Hinojosa. The event will feature a live multimedia performance of Frida Barbie performed on stage by producer Antonia Cereijido and a candid interview with Sandra Cisneros, acclaimed Mexican-American author. The evening's performance will be followed by a meet and greet with Maria Hinojosa and a DJ performance by Vocalo’s very own Rocio Santos. 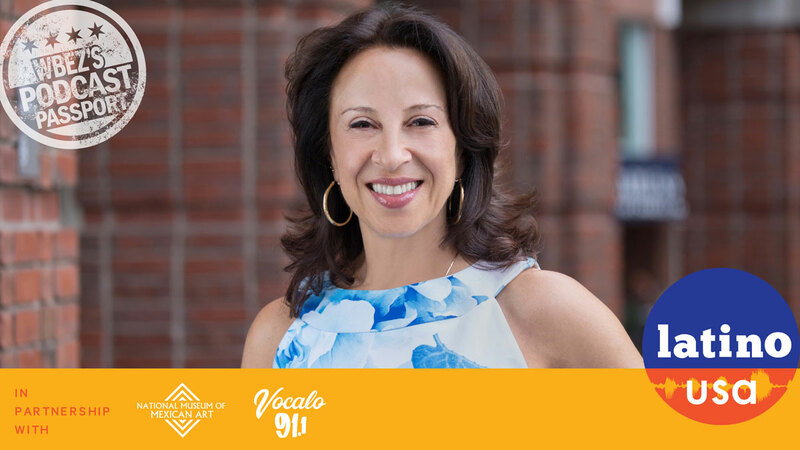 Maria Hinojosa is an award-winning news anchor and reporter who covers America’s untold stories and highlights today’s critical issues. In 2010, Hinojosa created the Futuro Media Group, an independent nonprofit organization producing multimedia journalism that gives a critical voice to the diversity of the American experience. 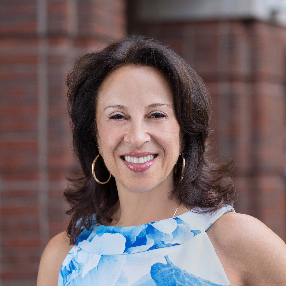 As the anchor and Executive Producer of the Peabody Award winning show Latino USA, which is distributed by NPR, and anchor and Executive Producer of the PBS show America By The Numbers with Maria Hinojosa, she has informed millions about the changing cultural and political landscape. In 2016, Hinojosa became the host of In The Thick, Futuro Media’s new political podcast, and Humanizing America, the company’s digital video series that deconstructs stereotypes. Hinojosa’s nearly 30-year history as an award-winning journalist includes reporting for PBS, CBS, WNBC, CNN, NPR, Frontline, and CBS Radio and anchoring the Emmy Award winning talk show Maria Hinojosa: One-on-One. Hinojosa is also a new contributor to the long running award-winning news program CBS Sunday Morning, and is a frequent guest on MSNBC. 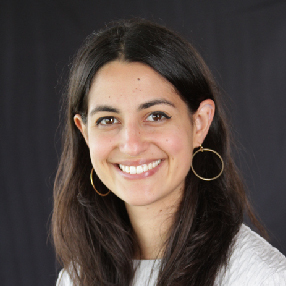 Antonia Cereijido is an award-winning producer at Latino USA where her coverage has ranged widely including a profile of the Mexican-American man who became wealthy by building controversial shelters housing migrant children, a look into whether Latinos cry more on average and a historical and feminist analysis of Mattel's Frida Kahlo barbie. She was the co-host of The Payoff, a podcast about personal finance for millennials from Mic.com, a guest on Buzzfeed’s Another Round and Slate’s Represent. And she hosted a twitter exclusive video for the History Channel. She has moderated events at The Wing, the Werk It Festival: A Podcast conference for women, Podcast Movement and The 92nd Street Y. She has interpreted for This American Life and Love + Radio.